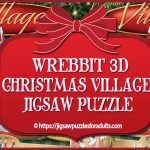 Are you looking for Wrebbit 3d Jigsaw Puzzles? 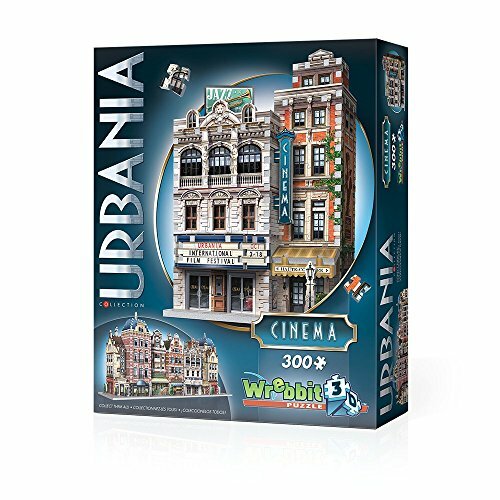 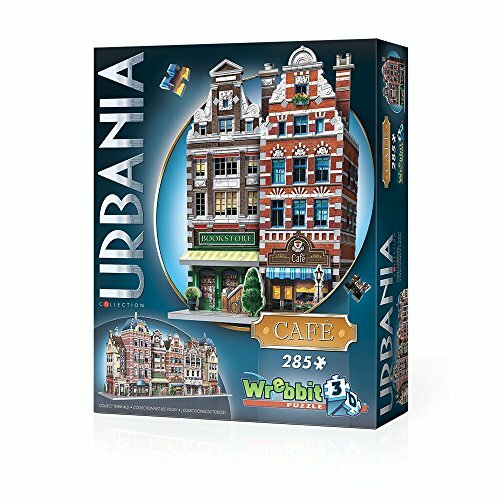 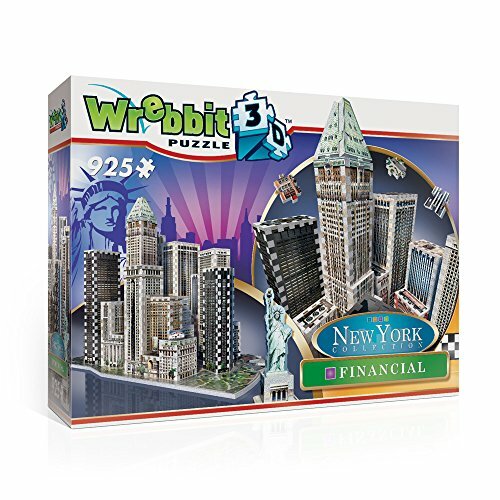 These 3D puzzles from Wrebbit are the top of the line and are the most sought after, with the highest quality of designs and workmanship. 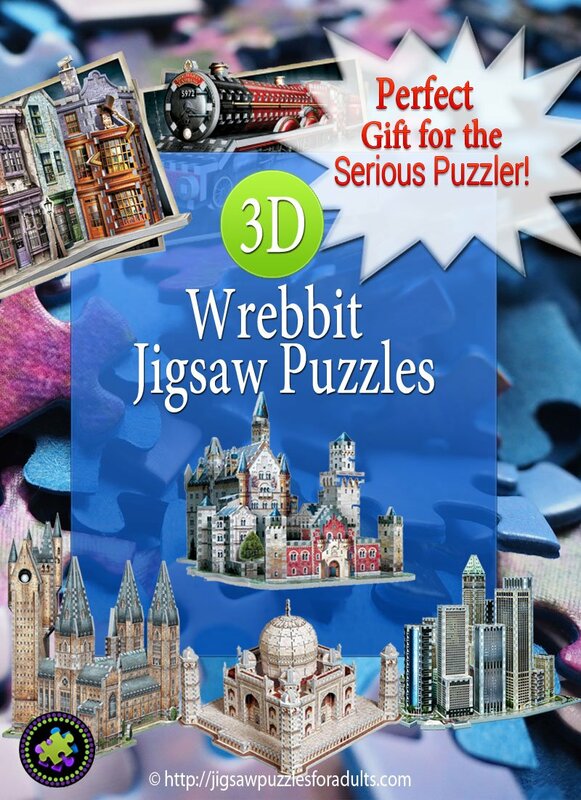 You’ll find a fantastic selection of all the Wrebbit 3D puzzles on this page. 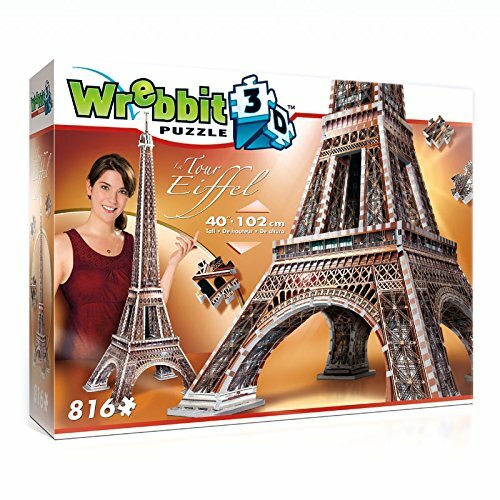 Wrebbit 3D Puzzles are made in Canada from non-toxic polyethylene foam, and happen to be the sturdiest 3D jigsaw puzzles ever invented. 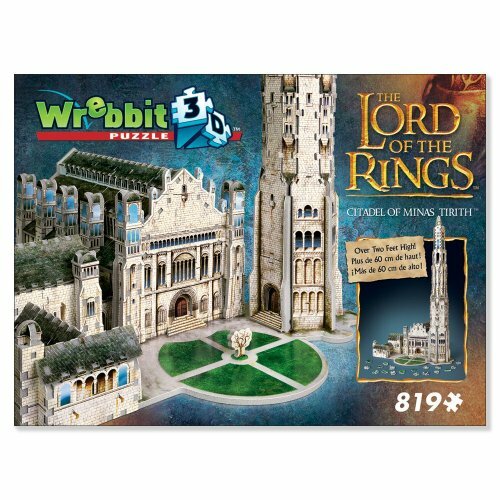 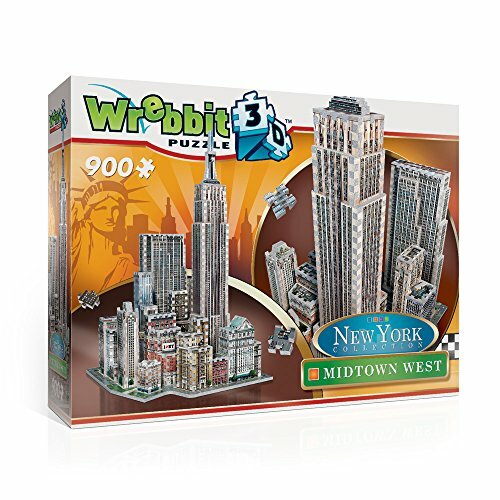 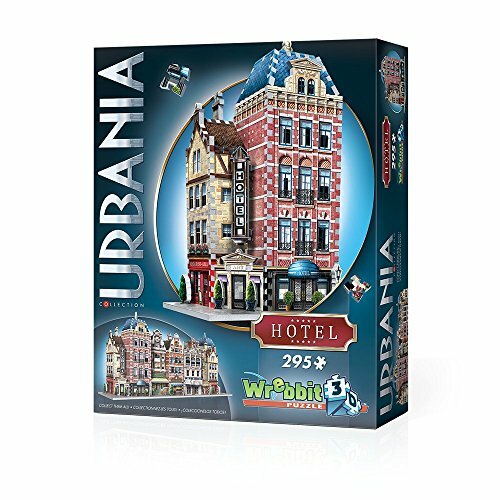 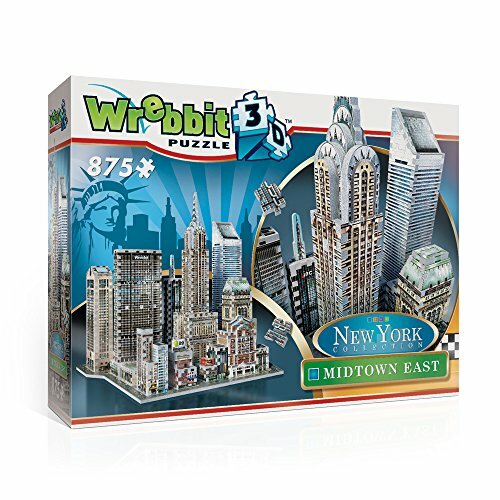 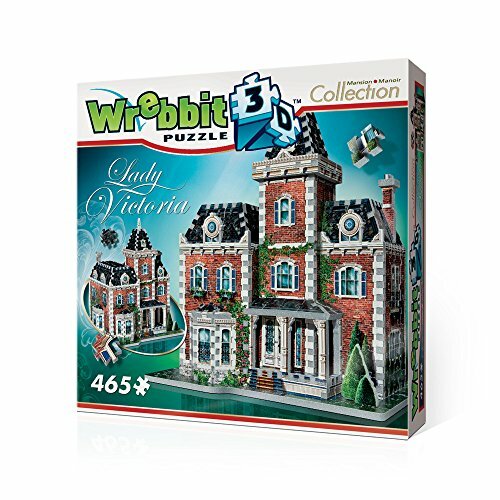 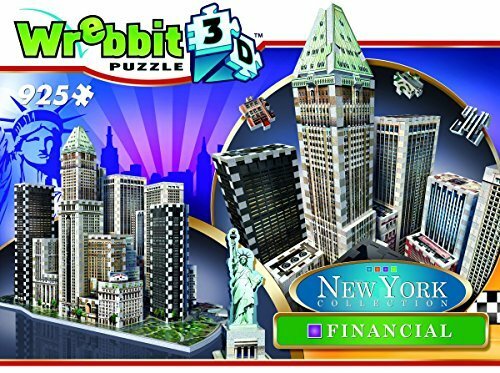 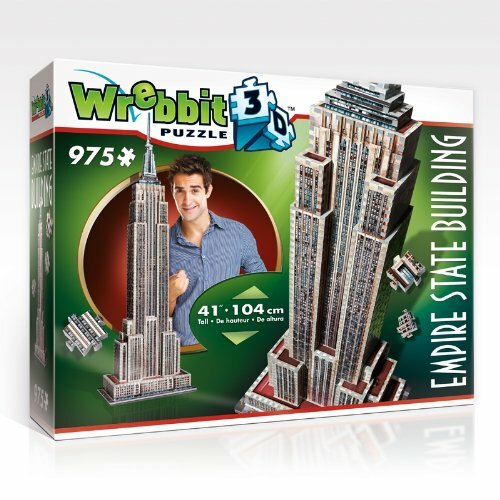 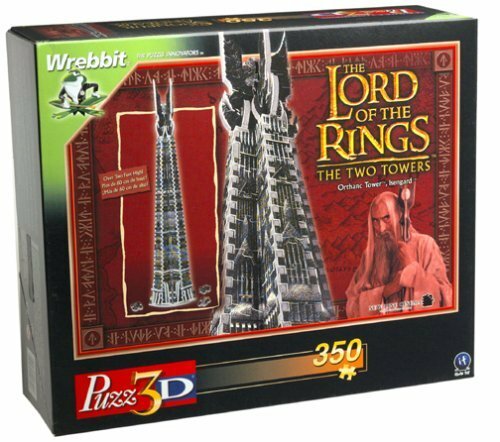 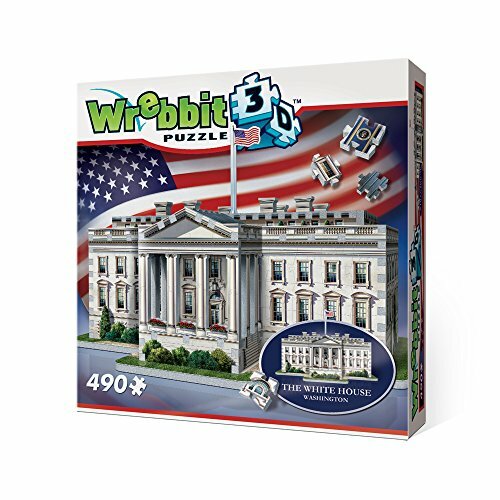 Wrebbit 3D Puzzles also have the highest piece count and are the largest of their kind with designs and true-to-life illustrations. 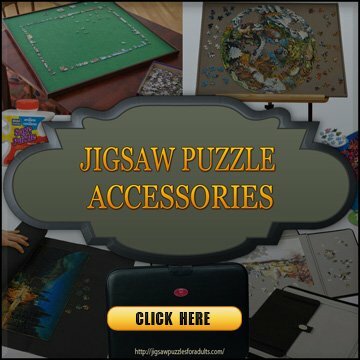 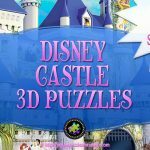 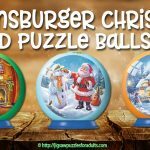 If you’re after some of the highest quality 3D puzzles Wrebbit jigsaw puzzles you find that buying them online is the easiest way and you’ll get the best selection. 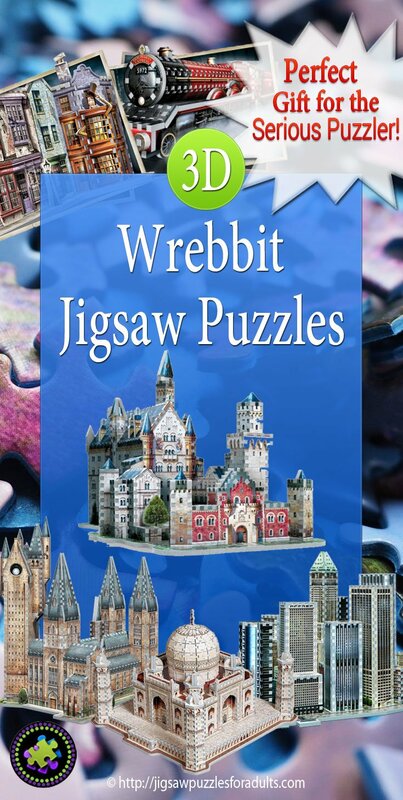 Wrebbit 3D Jigsaw Puzzles have 7 different collections. 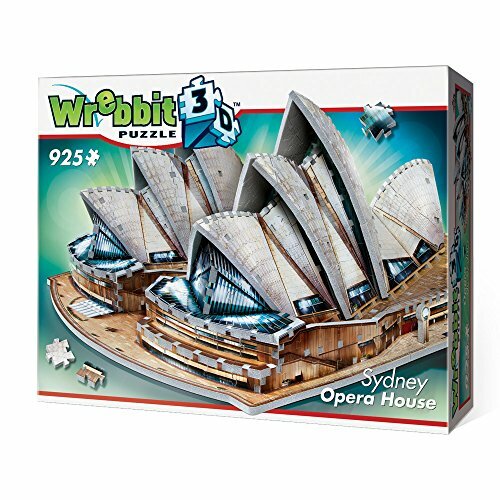 There are a few 3D puzzles that have been discontinued, however, they still might be available a certain shops. 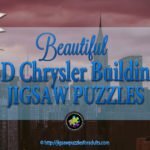 The video below will show you all that goes into putting together these fabulous 3D puzzles. 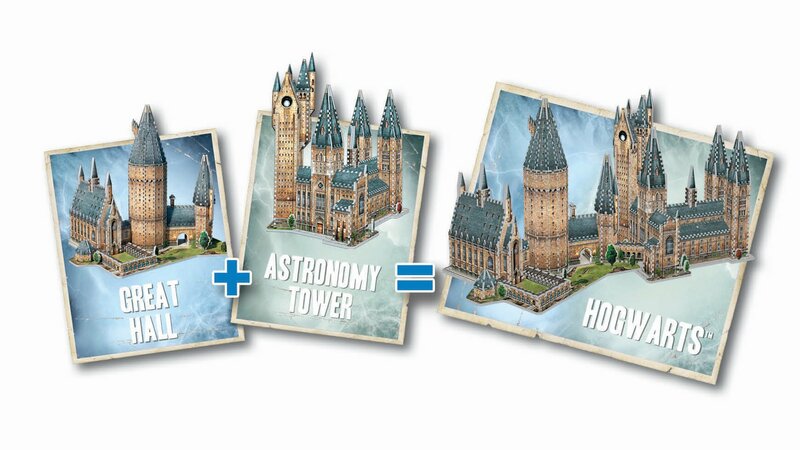 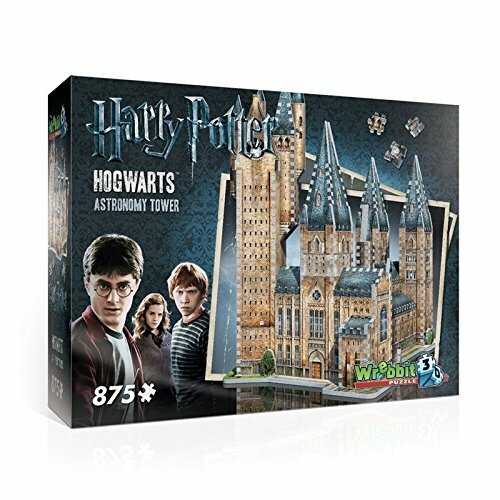 Two of the NEWEST Wrebitt 3d Jigsaw Puzzles in the Harry Potter collection are Diagon Alley and the Hogwart Express. 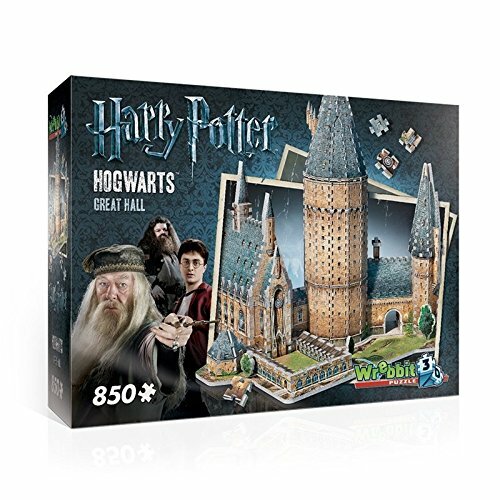 If you’re a Harry Potter Fan you won’t want to miss these fun 3D puzzles. 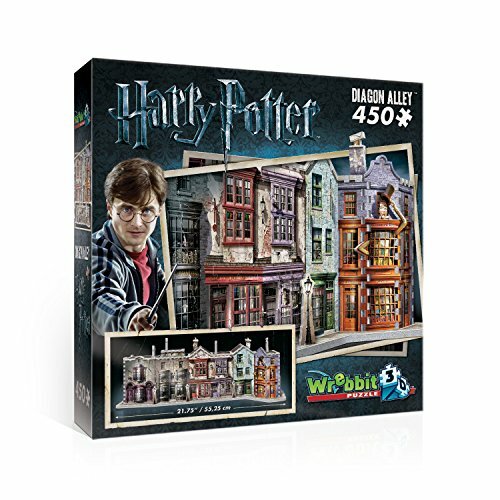 Diagon Alley is one of Wrebbit 3D puzzles that won’t have you going through a brick wall to get full access to a very hidden side of London. 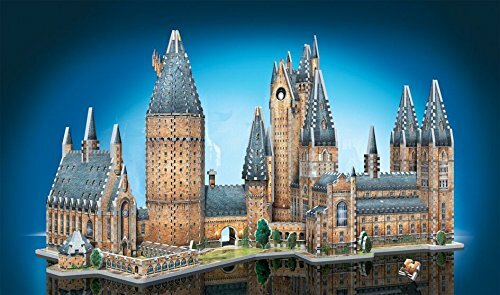 Young wizards will discover a very unique range of mythical shops while searching for school supplies, wands, books or simply fun at Weasley’s Wizard Wheezes. 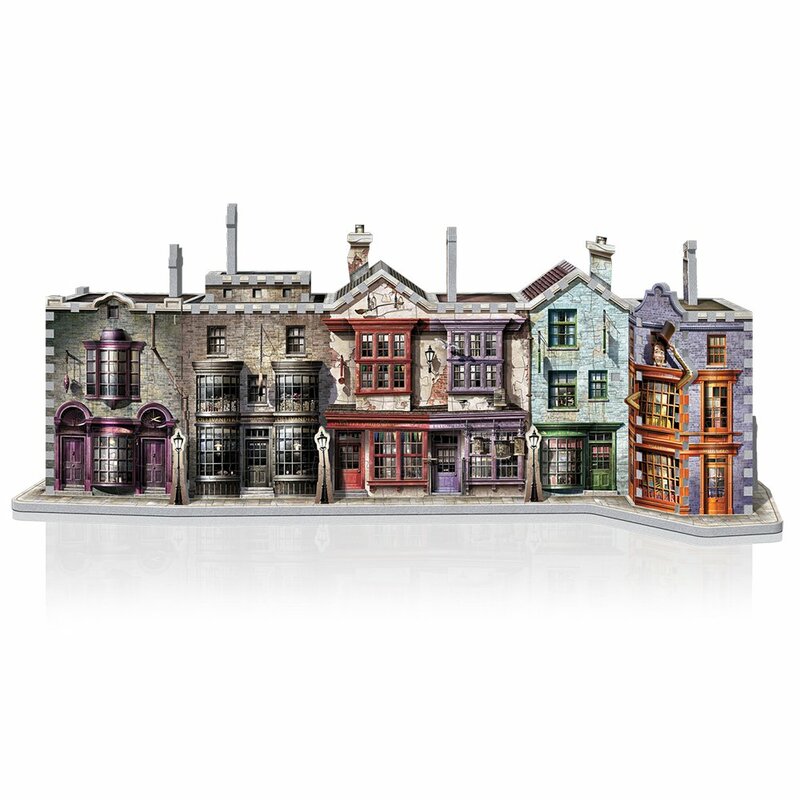 If you’re a fan of Harry Potter you’ll enjoy bringing this 3D Diagon Alley to life. 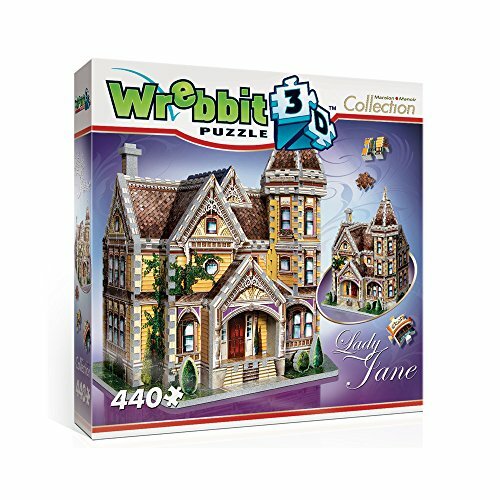 You’ll be able to take the journey and build this 460-piece Wrebbit 3D puzzle of the iconic steam engine and embark on a voyage full of surprises! 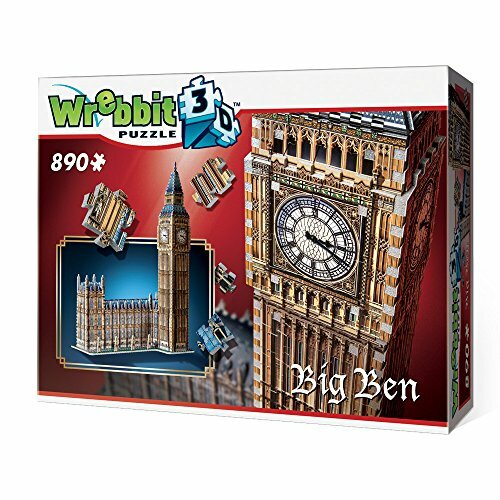 Measures 24.8 inches by 3.54 inches by 4.92 inches (63x9x12.5 cm) when completed. 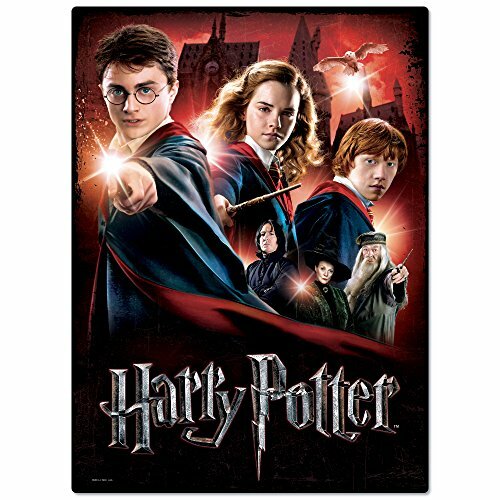 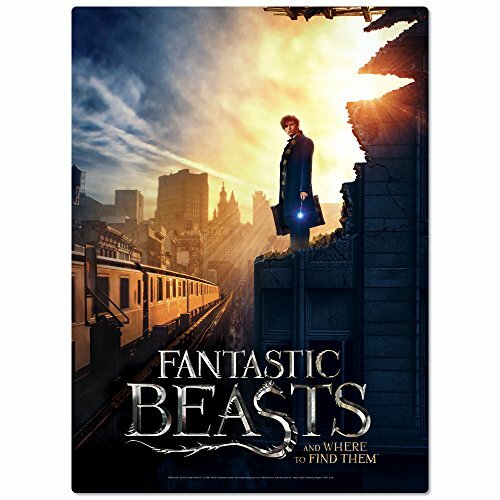 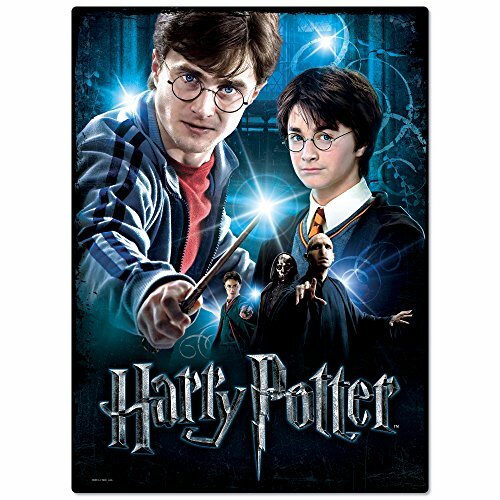 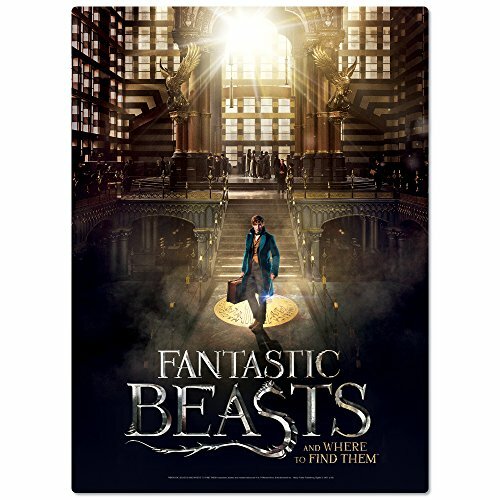 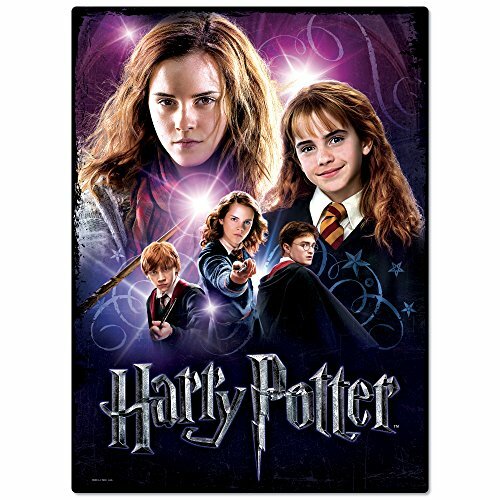 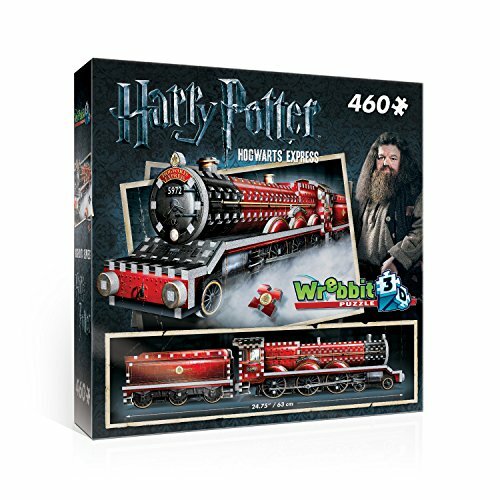 Get on board the Wrebbit 3D Hogwarts Express 3D Jigsaw Puzzle! 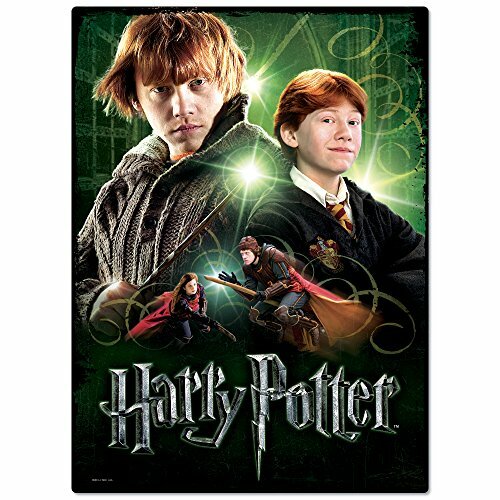 Come on, step right this way for a magical journey to Hogwarts School of Witchcraft and Wizardry. 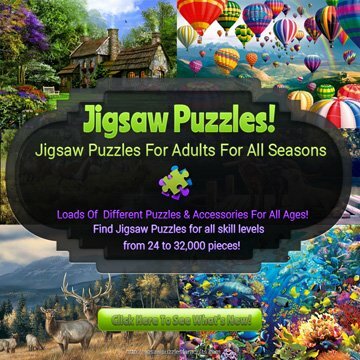 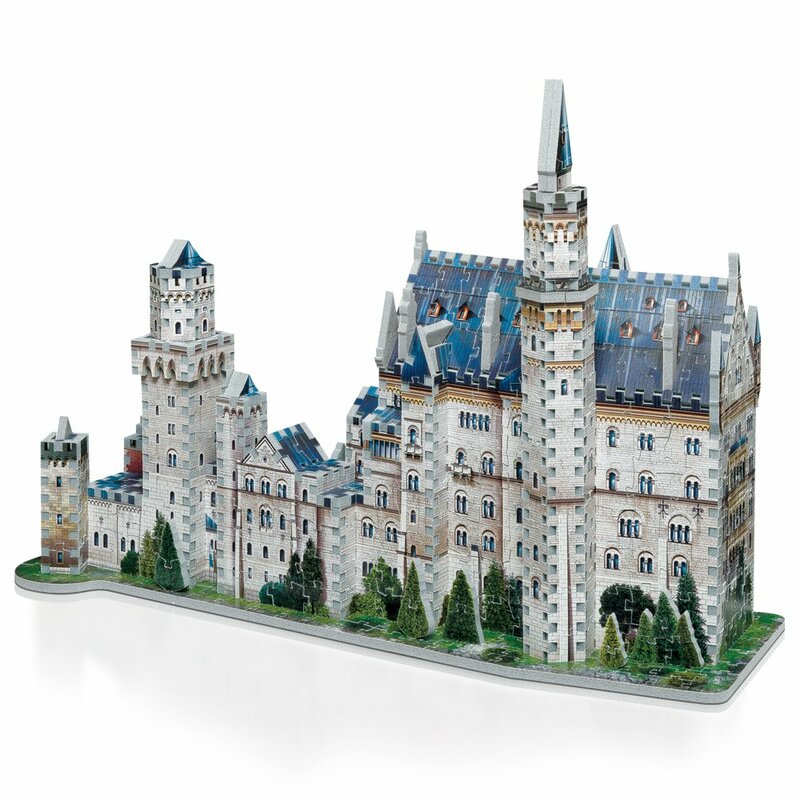 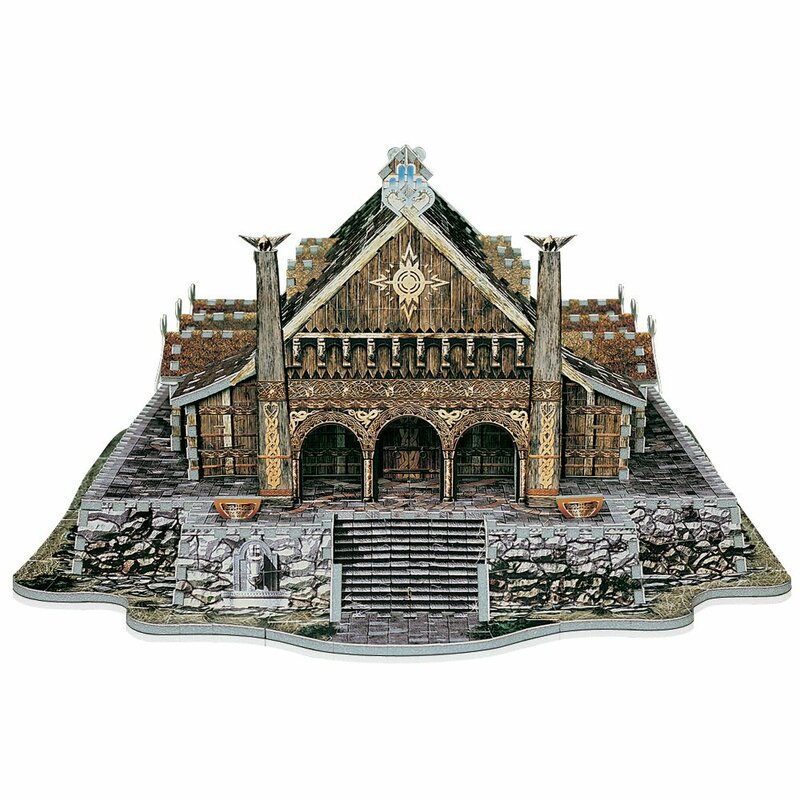 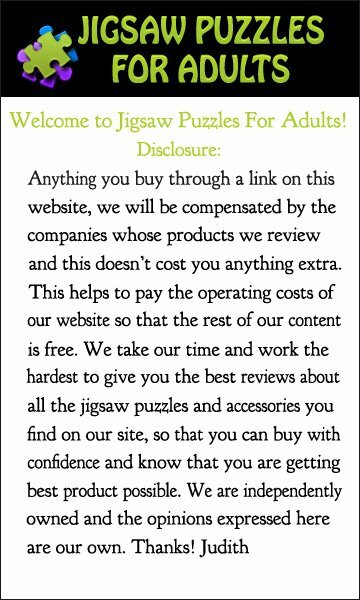 If you’re looking for more 3D Jigsaw Puzzles be sure to have a look at some of our other pages. 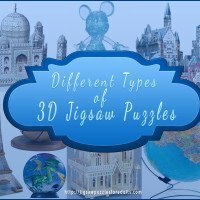 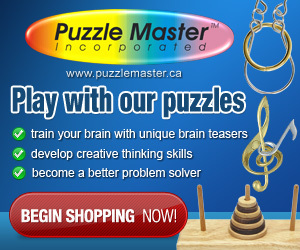 What are 3D Jigsaw Puzzles and How Do they Work? 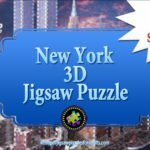 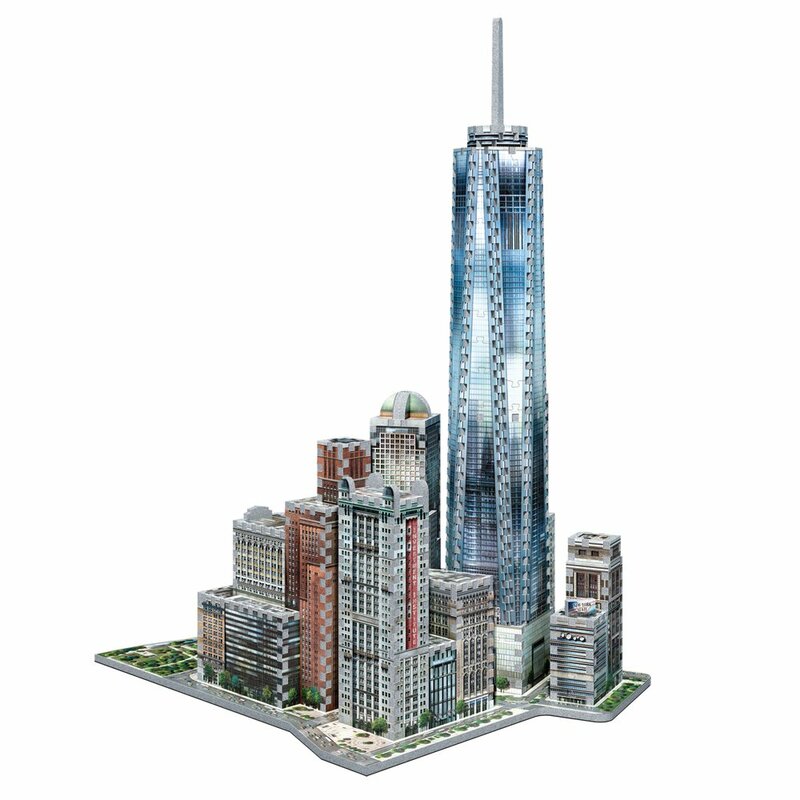 New York 3d Puzzle | Are You Up For The Ultimate 3D Puzzle Challenge?